Aww these look sweet :) all nice and cuddled up together, lovely picture ..
fantastic! 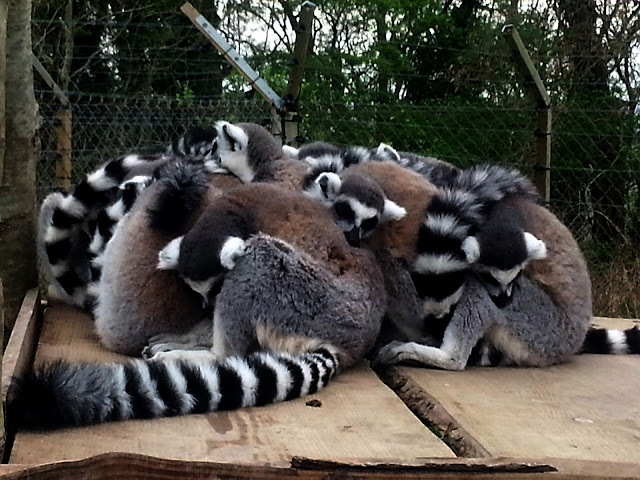 Gotta love a pile of lemurs. It looks like they were cold, but I bet they are warm in the huddle!